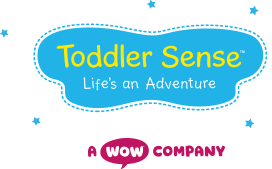 Toddler Sense parties are ideal for children from 2 to 5 years old. 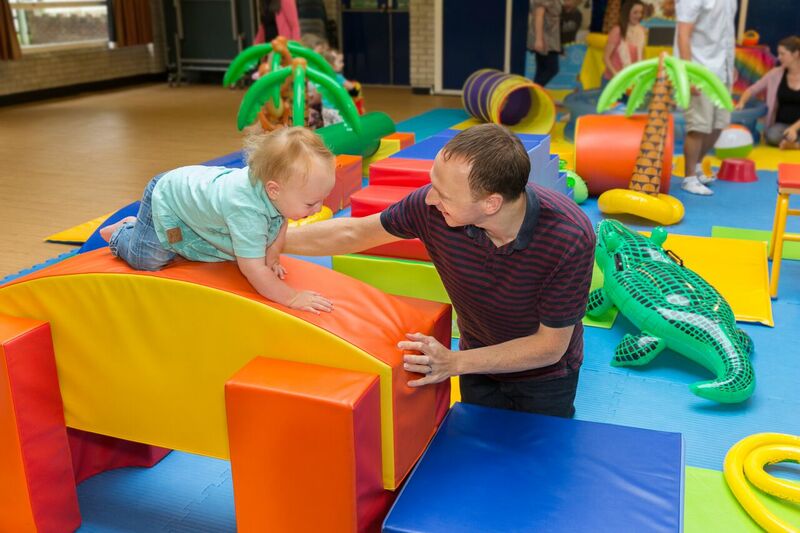 Our Toddler Sense parties are suitable for any occasion when you and your family and friends come together for a celebration. Whatever your event, we'll make it magical, mesmerizing and memorable for you and your baby or child, and for your guests! What happens at a Toddler Sense party? 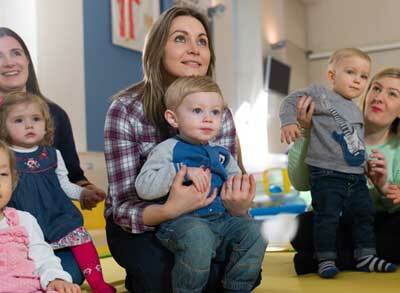 If you're a Toddler Sense mum or dad, then you'll know all about our exciting activities. If not, then you're in for a thrilling surprise! 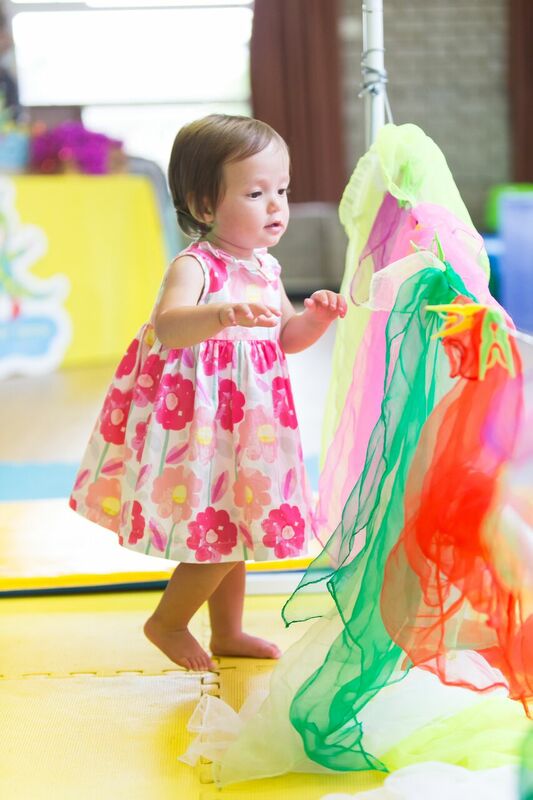 Toddler Sense parties are full of variety and action! We also offer the following Toddler Sense workshops (18 months to 5 years) throughout the summer months, but they're also ideal for parties! Rock and Roll - music that will keep you on your feet! Dance, jive, bounce, twist, turn and shake to the beat in an electrifying atmosphere of light and sound. Unforgettable! Disco Space Party - dance your way through the ultimate disco space party and light show. Orbit rockets into space, be Superman, complete an impossible mission, dance with comets, explore the stars and ride a space horse! Exciting, fast-moving, action packed and great fun! 1. Contact your local Class Leader. 2. Discuss the theme and arrange the date. 3. Book the venue (if the party is not to be held in your home). 5. 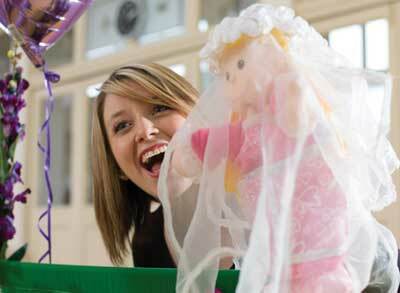 Get ready for a fun-packed party that your guests will talk about for weeks and you'll remember fondly. To make the party an enjoyable experience for everyone, babies and children need to be accompanied by a parent or responsible adult. Take a look at our unique range of gifts on The Baby Sensory Shop or speak to your Class Leader about them when you book your party! "Wow! What a party! Unforgettable, fantastic, just what we wanted!" Jenna Ward. "Thank you so much for such a wonderful Toddler Sense party. It was so much fun and everyone enjoyed it immensely!" Jos Bhatia. 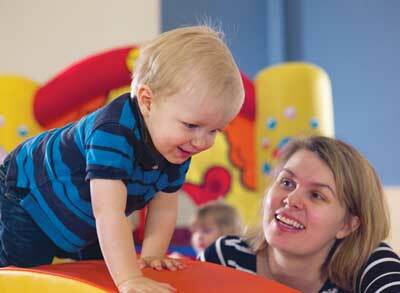 "My Toddler Sense birthday party was excellent - thank you for making it so special for me!" Mark Clarke. "Sam's 3rd birthday party was unforgettable! It was colourful, busy and so much fun. Everyone loved the inflatables and equipment. I will definitely recommend the experience!" Claire, Andy and Sam.